The other day we wrote about how China’s recent ban on contaminated recycled materials might be the perfect opportunity for the conversation about waste-to-energy to go mainstream. 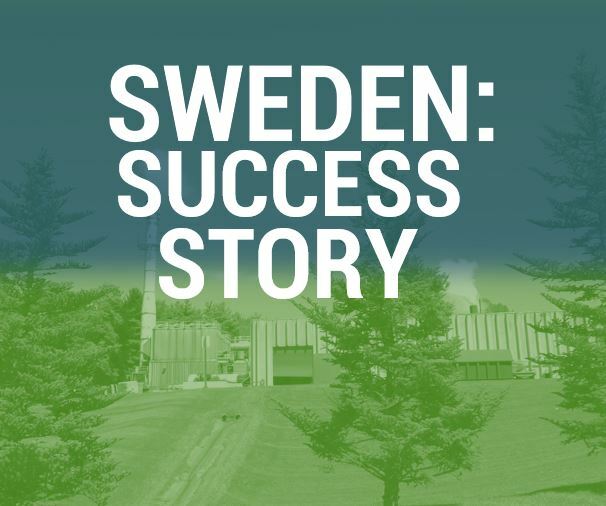 We mentioned in that piece how Sweden has done so well with their waste-to-energy technology that they’re now able to import waste from other countries – and process it with fewer emissions and more recovered/generated energy than anyone thought possible 15 years ago. But don’t take our word for it. Here’s a great video which compares what’s happening in North America with what’s happening in Sweden in terms of waste management.